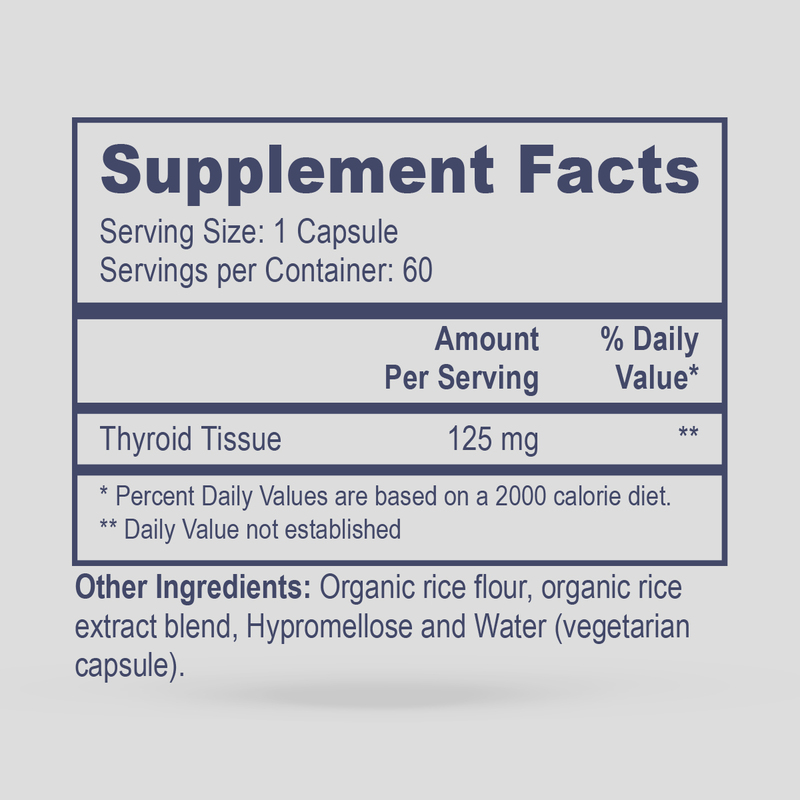 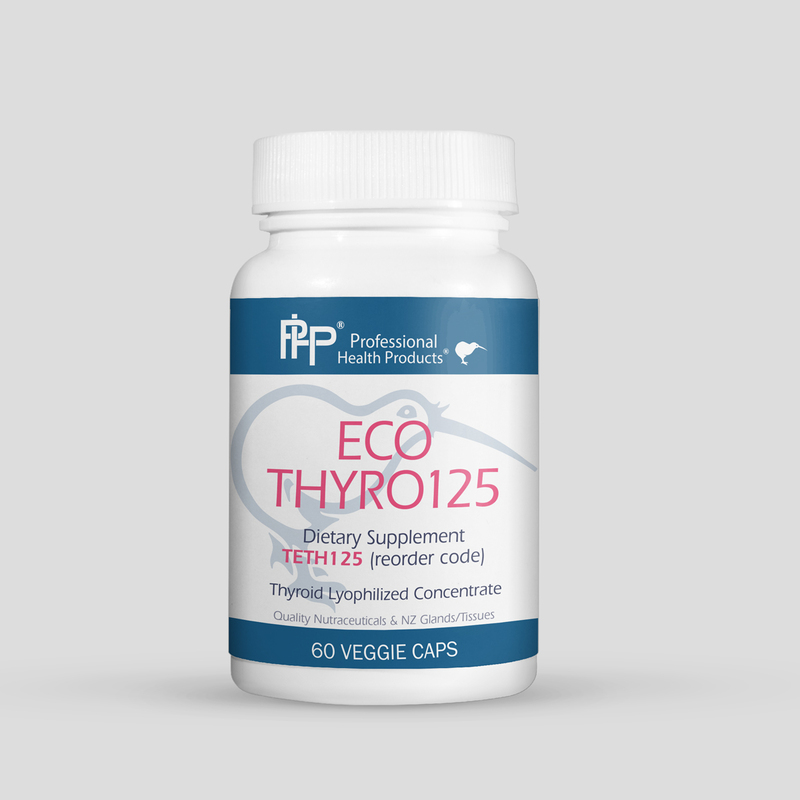 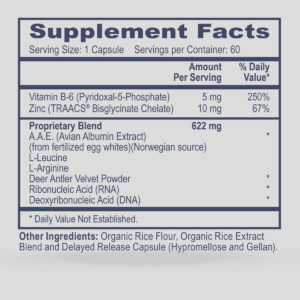 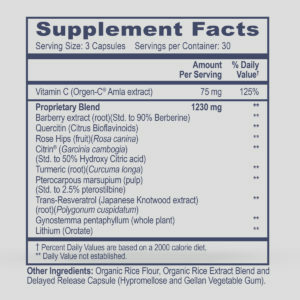 Eco Thyro 125 is a powerful product that provides natural thyroid support. 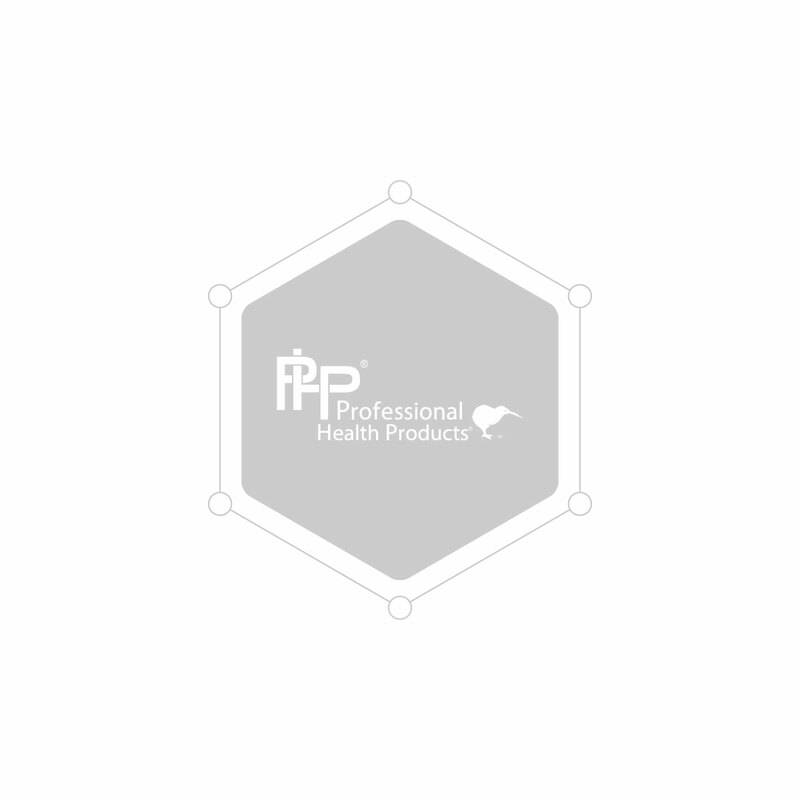 It contains thyroid tissue concentrate derived from pure, lyophilized tissue concentrates from New Zealand, which is considered the cleanest and most environmentally responsible country to source from on the planet. 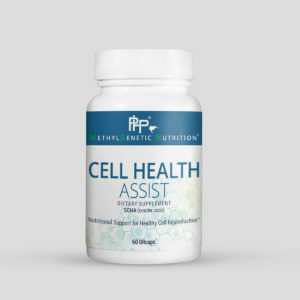 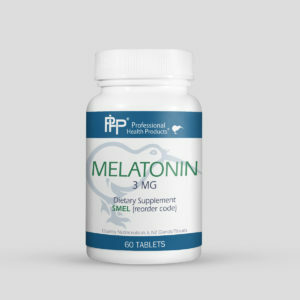 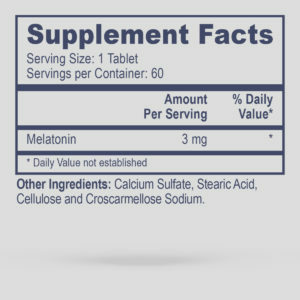 It also contains a rich amount of naturally occurring hormone precursors that support thyroid gland function and overall health.